Every Australian cruise fan should try to undertake at least part of a World Voyage once in their lifetime. There is simply no better way to see the world…it is the ultimate holiday. A World Voyage can start from any number of ports including London and Miami. However these days a World Voyage around the Pacific for example, can start and end in Australia. Most travel via the Suez Canal and Panama Canal. You can select portion of a World Voyage and these are surprisingly economical. 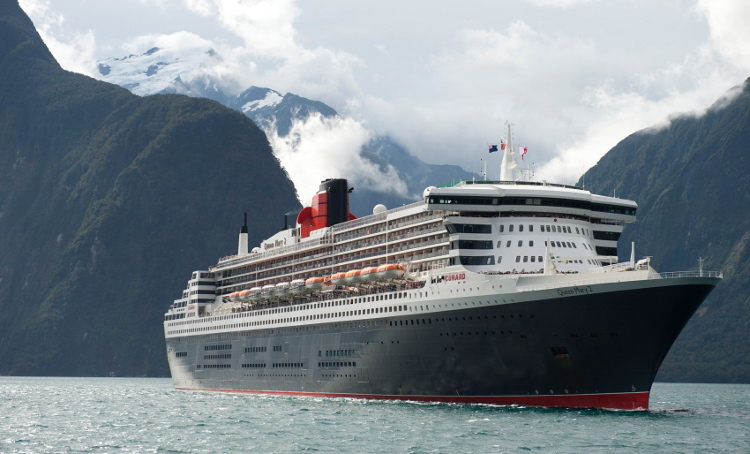 For example, 16 nights aboard Queen Elizabeth from San Francisco to Auckland costs from $2799. Famous cruise line whose legendary ships combine modern facilities with the best traditions of ocean liners from the past. 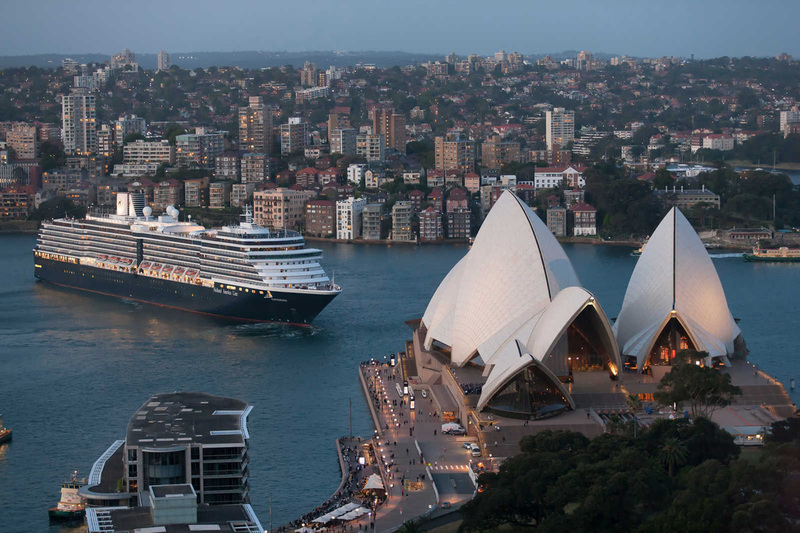 Queen Elizabeth, Queen Mary 2 and Queen Victoria all visit Australia regularly on World Voyages. Excellent value, their beautifully appointed mid-size, British-based ships visit Australia regularly on World Voyages. 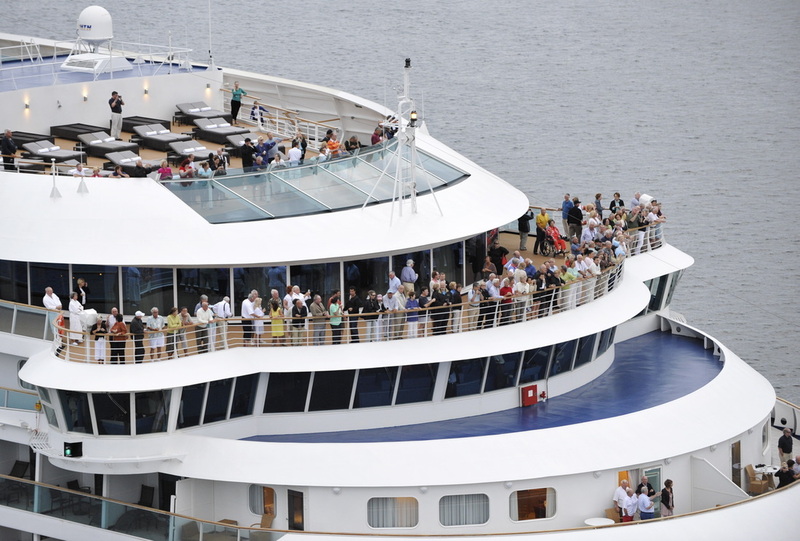 Watch for specials on board ships such as Arcadia and Oriana. Each year a Princess ship such as Dawn Princess undertakes a world cruise of more than 100 nights and more than 40 destinations. An ocean view cabin starts from $27,000 for the full trip, but you can do Sydney Dubai for 23 nights from around $6000. 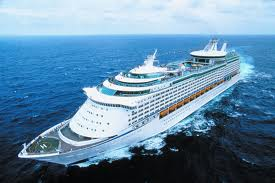 Smaller luxury ships make World Voyages via Australia including Silver Spirit at 36,000 tons and 608 passengers. Luxury fleet of six ships offers World Voyages in the grand style and includes ports and regions off the beaten track. Seabourn Sojourn is a typical example, weighing 32,000 tons and carrying 460 passengers. Further reviews of World Voyages will be added to Australian Cruise Magazine in the coming issues. Keep watching and join our cruise club to get up-to-the-minute deals and news.